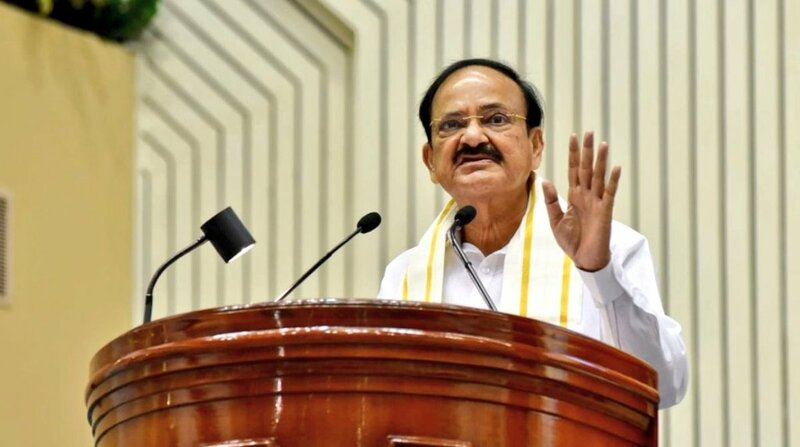 Vice President Venkaiah Naidu on Saturday said that India’s dynamism and economic growth made the country a bright star in the international arena. 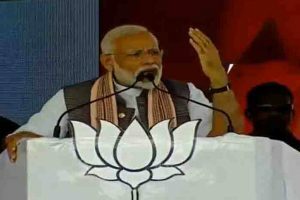 “The dynamism our country and our economic growth have made India a bright star in the international arena. India is the fastest growing major economy in the world, with a current growth rate of 8.2 per cent. “We have undertaken ambitious plans to build next-generation infrastructure, including smart cities, airports, high-speed train corridors, highways and cyber connectivity,” he said. He was addressing the Indian Community Reception organized by the Indian Ambassador. He further said India was keen to strengthen and diversify relations with Zimbabwe. “There are numerous opportunities for businesses to grow both ways — be it trade, technology or investment,” he said.